43191 Spruce Way Chiniak, AK. 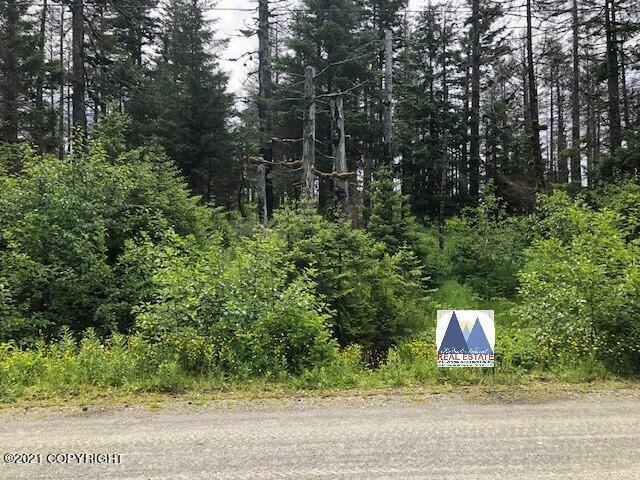 | MLS# 18-10114 | RE/MAX of Kodiak - Alaska Real Estate - "Honesty & Integrity...It's That Simple!" Looking to get ''off the grid'' without being out of touch? This large lot may be the perfect place to build your cabin or dream home! Situated next door to the soon to be re-built Chiniak Library, close to the Chiniak K-12 School, and backing up to KIB land, this location offers a quiet, serene setting to get away from the hustle and bustle of city living, but still on the road system to access everything Kodiak has to offer. Don't delay, contact your REALTOR today for more information and an appointment to view the property. Photos coming soon!